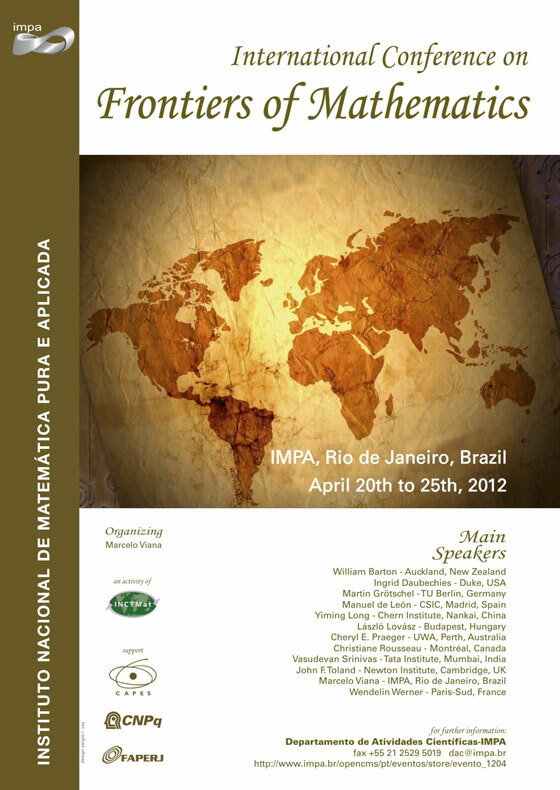 The International Conference on the Frontiers of Mathematics with highlight the realization in Rio de Janeiro of the 2012 annual meeting of the Executive Committee of the International Mathematical Union. The Conference will feature lectures on a wide away of research topics, by the current Executive Committee members. 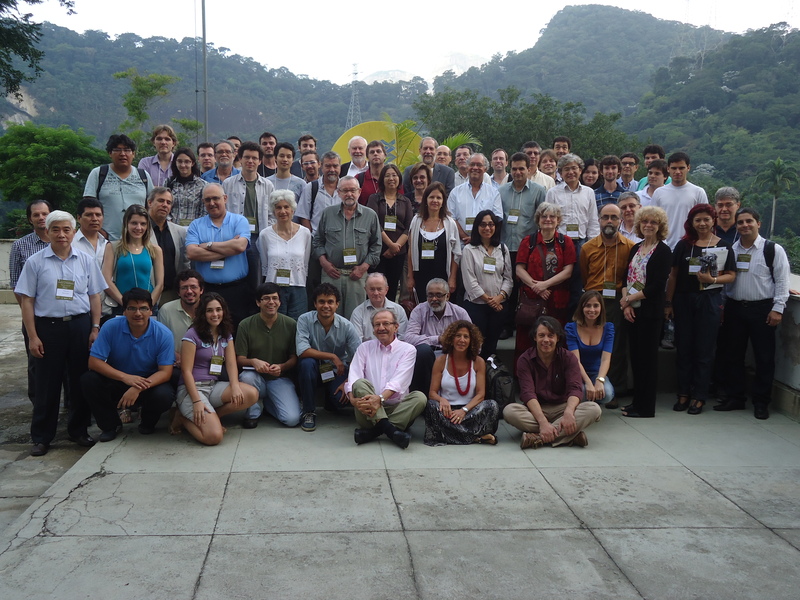 Randomness in the continuum and conformal invariance, a survey.